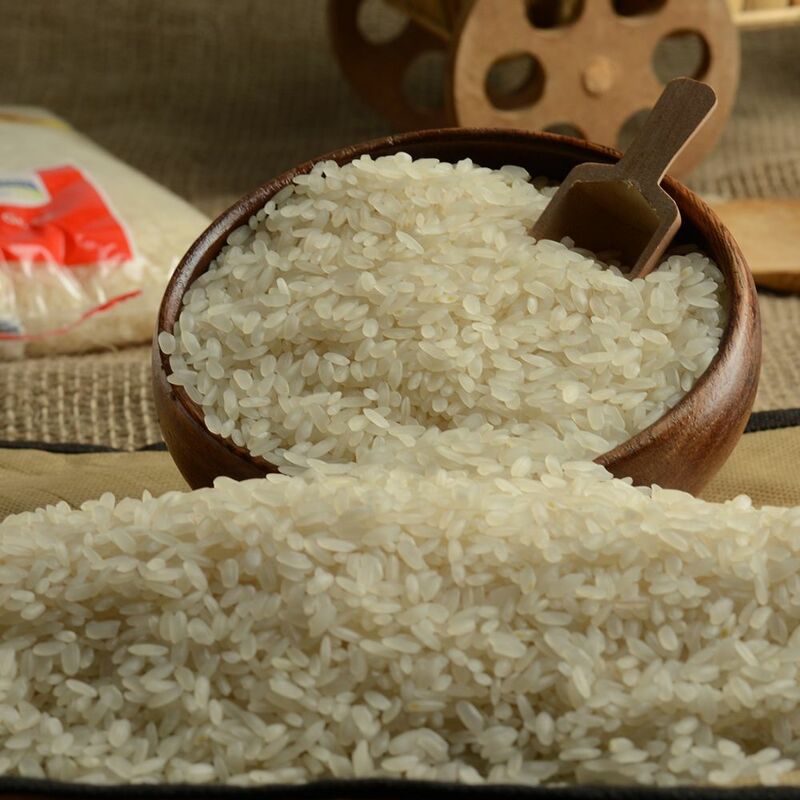 A superfine rice among the greatest Turkish rice. A hybrid of arborio and another rice named Stirpe 136, Turkish baldo rice is a plump, milled, short-grain rice grown in Turkey and Italy. 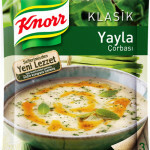 The Turkish variety is particularly starchy and can absorb lots of moisture, which makes it very creamy and tender when cooked. 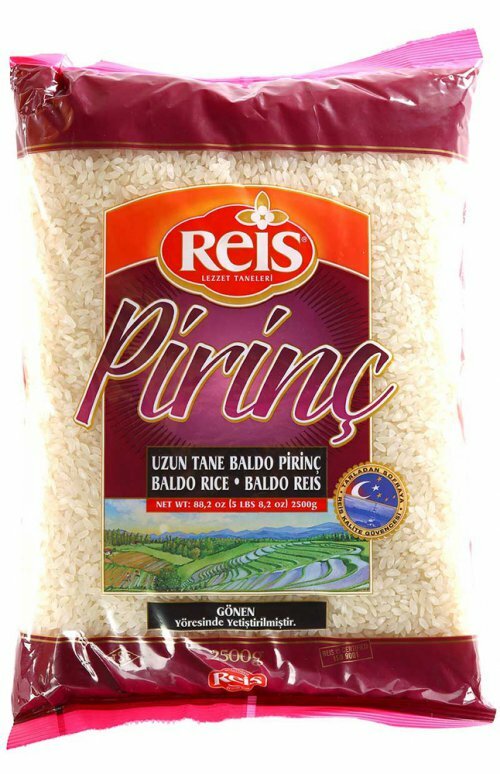 Tags: Where to buy Turkish Reis Baldo Rice Pilaf, baldo pirinc kanada, pilav, where to buy baldo rice :Toronto, Kanada,Canada, Toronto, Mississauga, Montreal, Calgary, Ottawa, Edmonton, Mississauga, Winnipeg, Vancouver, Brampton, Hamilton, QuebecCity, Surrey, Laval, Halifax, London, Markham, Vaughan, Gatineau, Saskatoon, Kitchener, Windsor, Regina, Richmond, Richmond, Hill, Oakville, Burlington, Oshawa, , Catharines, Cambridge, Kingston, Whitby, Guelph, Ajax, Thunder, Bay, Vancouver, Milton, Niagara Falls, Newmarket, Peterborough, Sarnia, Buffalo, Fredericton, Alberta, British Columbia, Manitoba, New, Brunswick, Newfoundland and Labrador, Nova Scotia, Ontario, Prince Edward Island, Saskatchewan, Northwest Territories, Nunavut, New York, Los Angeles, San Francisco, Arizona, Washington, Florida.